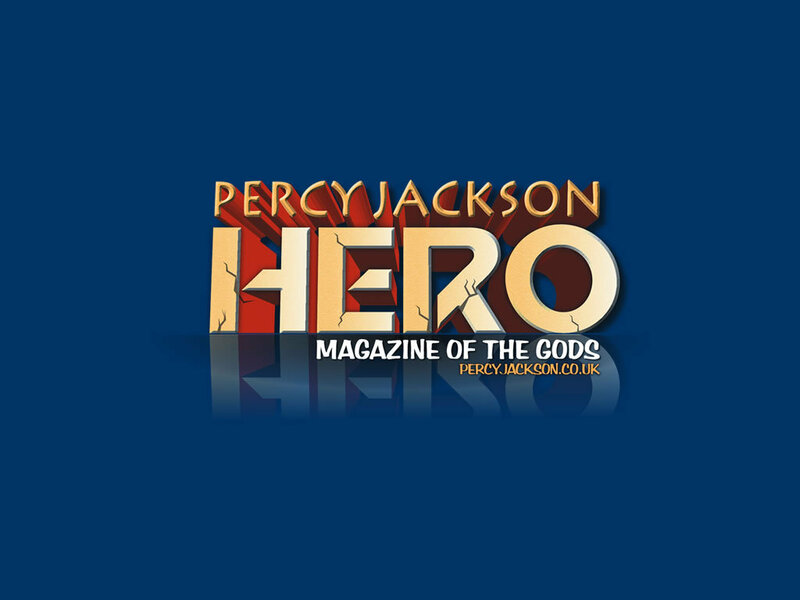 Percy Jackson. . HD Wallpaper and background images in the Percy Jackson & The Olympians पुस्तकें club tagged: percy jackson lightning thief sea of monsters battle of the labyrinth percy grover.